Students take the SAT Subject Tests to demonstrate to colleges their mastery of specific subjects such as English, history, mathematics, science, and foreign languages. All of the SAT Subject Tests are one hour in length. All are multiple choice tests. 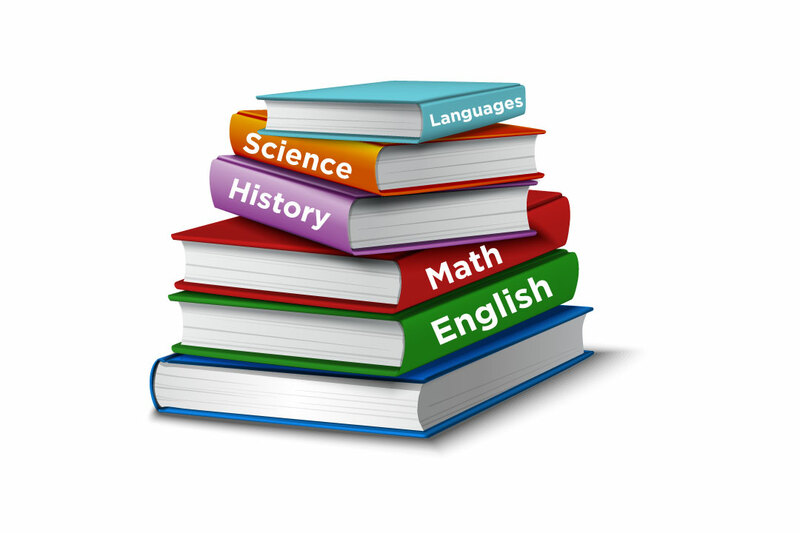 SAT Subject Tests fall into five subject areas: English, History, Math, Science and Languages. To complete your registration, you will need to complete your administrative enrolment. This process confirms your course selection, please complete this private in-home or online registration form. Literature – This test measures how well a student can read and interpret literature. It consists of 60 multiple choice questions. U.S. History (formerly American History and Social Studies) – This test measures how well a student has learned what is typically taught in high school U.S. History and Social Studies courses. It consists of 90 to 95 multiple choice questions. World History – This test is similar to the U.S History test with a focus on global history. It consists of 95 multiple choice questions. Math Level 1 – This test measures a student’s knowledge of content that should be taught in the first three years of college-prep math. It includes Algebra I and II as well as one year of geometry. This test consists of 50 multiple choice questions. Some of the questions assume that the student will be using either a scientific or graphing calculator. Math Level 2 -This test measures a student’s knowledge of content that should be taught in more than the first three years of college-prep math. It includes Algebra I and II, one year of geometry, and precalculas and/or trigonometry. This test consists of 50 multiple choice questions. Some of the questions assume that the student will be using either a scientific or graphing calculator. Biology E (ecology)/M (molecular) – This test measures a student’s knowledge of college-prep general biology. There is a core of 60 multiple choice questions. A student then chooses whether to complete 20 additional multiple choice questions in either ecological biology or molecular biology. Chemistry – This test measures a student’s knowledge of college-prep chemistry. This test consists of 85 multiple choice questions. Physics – This test measures a student’s knowledge of college-prep physics. This test consists of 75 multiple choice questions. Languages – With the exception of the Latin Subject Test, all of the other language Subject Tests have 80 or more multiple choice questions. The Latin test has 70 to 75 multiple choice questions. Language Subject Tests with listening require that the student use an acceptable cassette player with headphones. All of the SAT Subject tests are scored on the 200 to 800 scale. The language Subject Tests with Listening also have sub scores. The French, German, and Spanish Subject Tests with listening have sub scores for listening and reading on a 20 to 80 scale. The Chinese, Japanese, and Korean Subject Tests with Listening have sub scores for listening, reading, and usage, also on a 20 to 80 scale. More Information about the SAT Subject Tests, including registration, policies, dates and deadlines and fees can be found at www.collegeboard.org. It is also important to check whether if the universities you are applying to require SAT subject test(s) in addition to the SAT reasoning test. PREPSKILLS® can help you prepare for your SAT Subject Tests, please contact our PREPSKILLS office at 1-866-973-PREP (7737) or email info@prepskills.com for more details, consulting and pricing.